Before you get all excited and start commenting that Sailor Venus was the leader of the Inner Senshi and that this is clearly spelled out in the manga, I’ll stop you right there and point out that I know this. 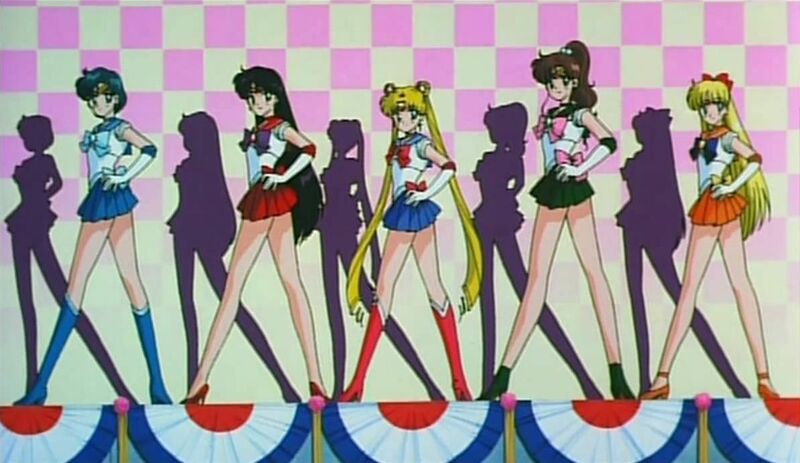 However, outside of one or two mentions in the manga, Sailor Venus never functionally performs any leadership roles, and in the anime I’d say it’s up to debate whether she’s actually leader at all. 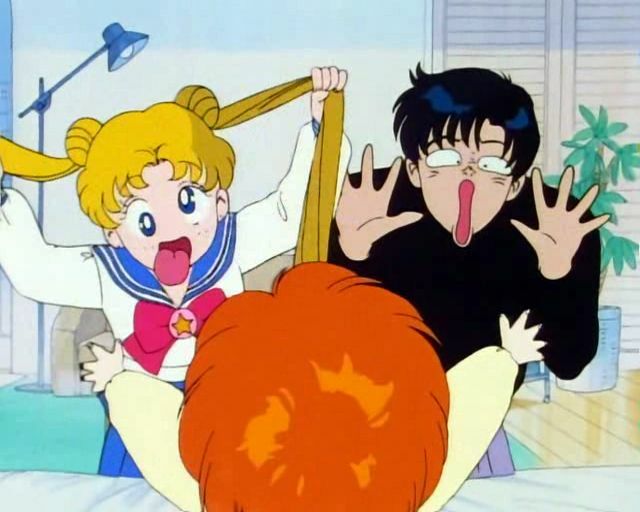 When you consider that the the battles against the Monsters of the Day end with someone shouting to the effect of “Now, Sailor Moon!” it’s pretty hard to view anyone else but our titular character as the leader. Or… is it? 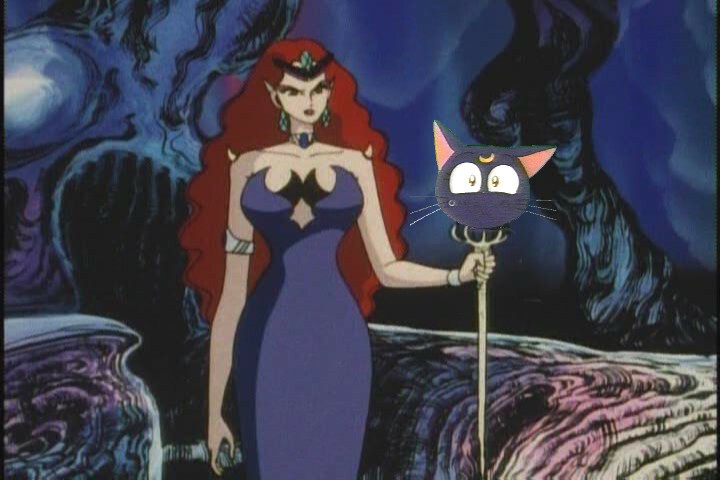 One of the more endearing “behind the scene” mysteries to me about the development of the Sailor Moon anime is just why, exactly, did Luna and Queen Beryl share a voice actress. Certainly, Keiko Han was a very talented – and veteran – voice actress who’s been active in the industry since her debut in 1977,1 but that doesn’t explain why the anime would choose to reuse her talent for two major roles. Today, we’ll take a look at one theory to explain this.